I decided that I'd like to start posting and sharing some of my interesting "food finds" as I come across them. I usually post about them along with a recipe post and they probably tend to get lost in the shuffle. This past week I came across a couple new things at Costco that I hadn't seen before. I have been looking for the avocado oil that others have mentioned finding at their Costco, so I've been checking each time I go...and so far my Costco hasn't started carrying it yet. I did run across hazelnuts there for the first time a couple weeks ago, and was so excited since they can be hard to find (they were $10.99 for a 2-pound bag). I've used them twice now in a couple different recipes...my Chocolate Hazelnut Cookie Bars and my Chocolate Chip Hazelnut Cookies and I really love their nutty flavor when lightly roasted. This past week, my Costco began carrying Pink Himalayan Sea Salt in a grinder for $4.79 for a 1-pound jar which is a great price! I prefer using Celtic sea salt or Pink Himalayan salt because they haven't been stripped of all their trace minerals the way regular table salt has been. Here is an interesting article that I read about Celtic Salt and Himalayan Sea Salt from "GreenMedInfo" if you are interested in learning about their benefits: Real Salt, Celitc Salt and Himalayan Salt. Amazon carries the exact same pink Himalayan salt, at about twice the price -- but is a great option if you don't belong to Costco. 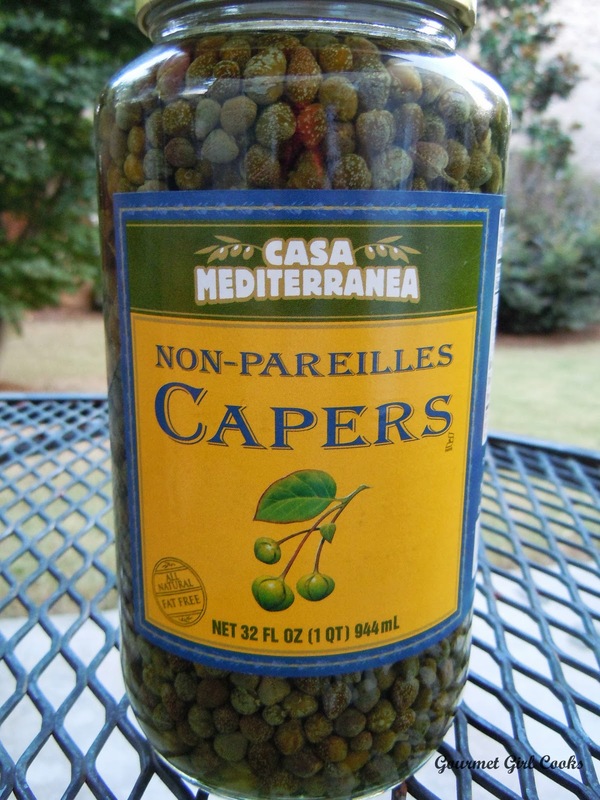 I also recently found a big jar of capers at my Costco (if you like those) for $5.99 for a jar holding a little over 2 pounds -- which is about the price I pay for a teeny weeny jar in the grocery store. I'm going to start using them in other recipes, too, since I've acquired a liking for their little salty snappy flavor that they add. Well...these are just a few of my more recent "Fabulous Friday's Food Finds" that I thought I'd share with you. I snapped a few photos below. Enjoy! I love finding new products too! Those are fantastic finds! I will keep an eye out for those at my Costco. Such reasonable prices for the salt and capers! 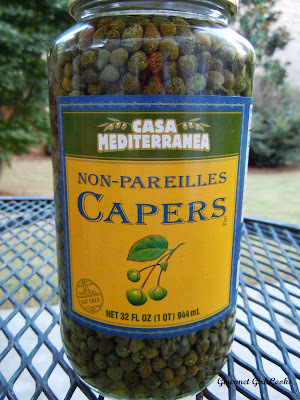 I love capers too. So delicious with a lemon butter caper sauce on fish or chicken! Thanks for posting--I really enjoy finding new recommended products. Thanks for your FFFF's. 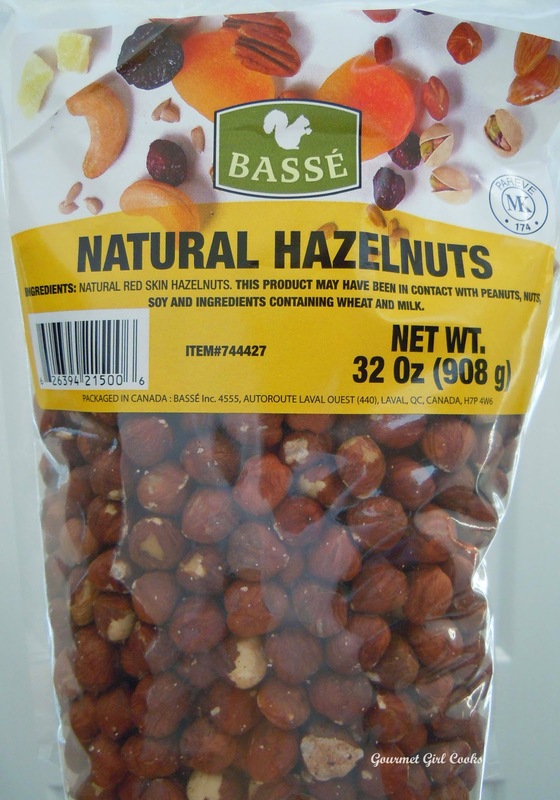 The hazelnuts & avocado oil haven't showed up at our Costco yet. 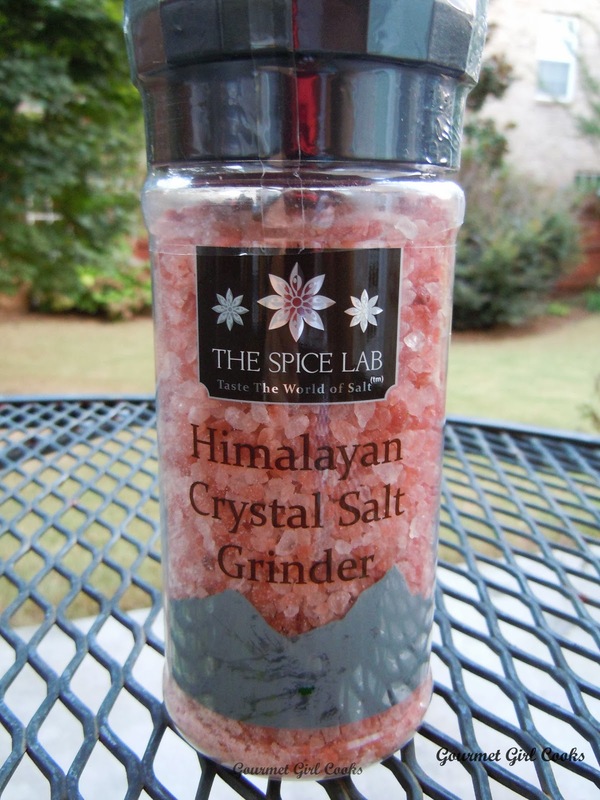 We've been using the pink Himalayan salt for a couple of years. We get a 2lb-3oz bag from a local health food store for $9.39, which isn't too bad. I'd like to get the chunky kind in the grinder for the table ... it looks so pretty :-) I'll look for it at Costco next time we're down that way. Thanks for the tip! Just wanted to suggest TJ Maxx as another store where you can find Himalayan salt, as well as other types. I had bought a large jar (not sure of ounces or pound) for around $4.